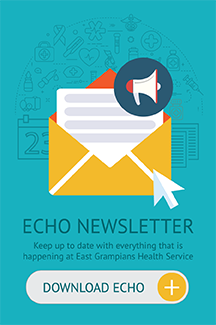 East Grampians Health Service will redevelop and expand its theatre complex thanks to $2.93 million in funding announced by the State Government on Friday. 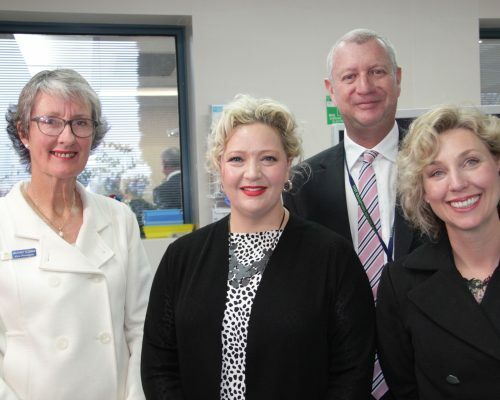 Minister for Health Jill Hennessy announced the $2.93 million project, made possible by the Labor Government’s Regional Health Infrastructure Fund. “We’re building an extra operating theatre at Ararat Hospital to ensure doctors can perform more surgeries and more patients can get the treatment they need,” Ms Hennessy said. EGHS Interim CEO Andrew Freeman said the funding will allow the health service to increase the size of the second theatre, create additional day procedure bay capacity and extend and upgrade the Central Sterile Services Department. “This is an extremely exciting announcement and the benefits will be enormous,” Mr Freeman said. “The upgrade to our Central Sterile Services Department will ensure compliance with national standards and result in the timely turnaround in instrumentation so that our theatres are even more efficient,” Mr Freeman said. “This is fantastic news and I look forward to the project commencing,” Mr Freeman said. The latest cash injection for health in Ararat comes on top of the $4.1 million ‘one stop shop’ for community health services being delivered for Ararat.